I have heard from so many siblings, “I lost my mom and dad when I lost my brother” (or sister). 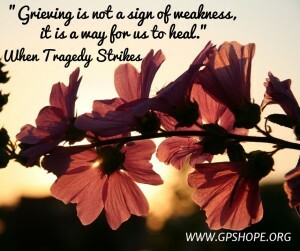 As parents, our grief is so consuming, we often cannot see how it is affecting our children who are still alive. 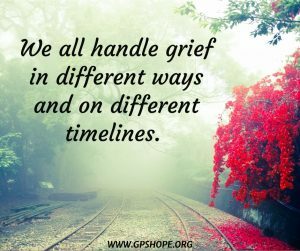 In this blog, we will look at some of the things we can do to help them process their grief, even within our own darkness. 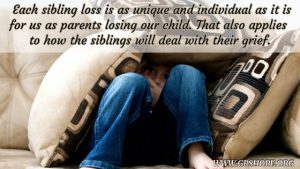 First, we need to realize that each sibling loss is as unique and individual as it is for us as parents losing our child. That also applies to how the siblings will deal with their grief. 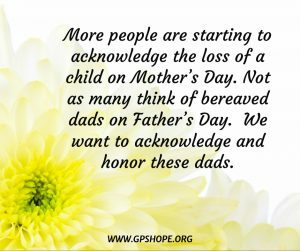 Just like there is no wrong way for us to grieve as parents, there is no wrong way for them to grieve, although they may need more help in directing it appropriately or need some counseling. 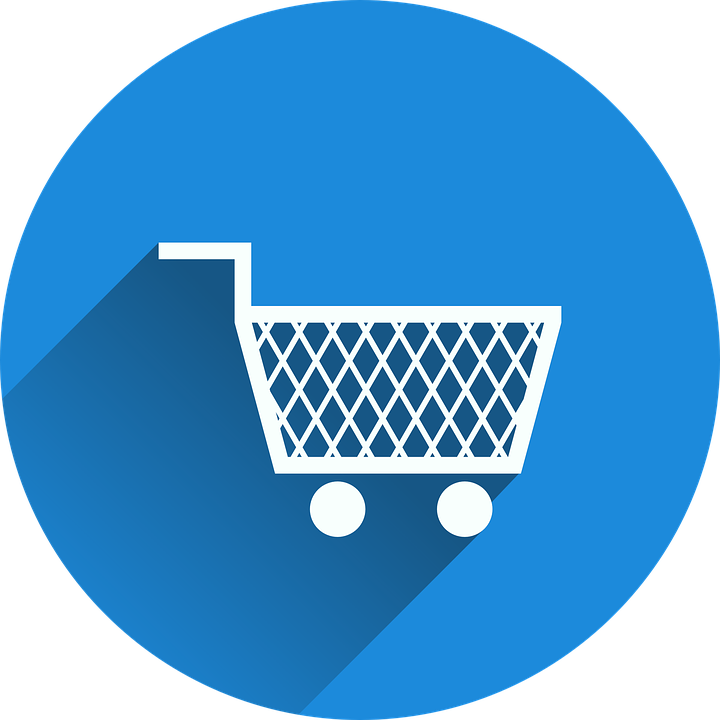 For example, when all the physical reminders of the child who died are put away, surviving children who have memories of their deceased sibling may be confused and upset by the disappearance of their brother’s or sister’s belongings. They may feel guilty for wanting the things in sight or for remembering their sibling. If you just can’t be around these reminders yet, look for ways that your children can keep some mementos where you won’t see them. But the opposite might also happen. 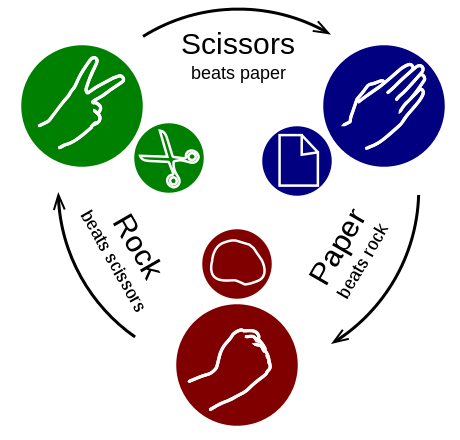 When a point is made that everything is to be left exactly as it was when your child died, the siblings may be confused about why, especially if they want and need to touch or hold something for comfort, or could get the message that the dead sibling was more valuable to you than they are. Also, be conscious of how much of a “shrine” you make for your deceased child in a prominent place in the home. I know one of our greatest fears is that people will forget our child, and we are determined not to let that happen. But when we have a full display in a place where everyone is forced to see it, some children (including teens and adults) receive the wrong message, that the sibling who died is more important than your children who are still alive and part of your life. They can feel pushed out and worthless, and even start to think maybe they should be dead, too. I understand when we have children still with us, we have them, but all we have left are pictures, mementos and memories of the one who died. 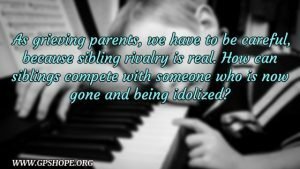 But sibling rivalry is real, and how can siblings compete with someone who is now gone and being idolized? When I realized this, I turned my “Becca” wall into a my “children” wall. 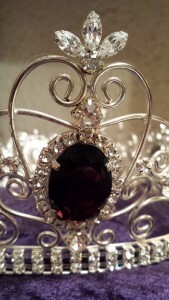 She is there, along with special mementos, but so are my other children with special things from them. We are still a family, and as much as it hurts, Becca no longer being with us doesn’t make her more important than her sister and brothers. I do have a light above the shadowbox with the butterfly photo which was placed on her hospital door when she died, that I turn on for holidays and her birthday and sunset day, which allows me to acknowledge her missed absence. If something like that just won’t work for you, I suggest placing your special remembrance area where your other children are less apt to see it, such as a trunk at the foot of you bed that you can open and see the contents. Or clear out a section of your bedroom closet and make a display so you can easily look at the special pictures and mementos of your child whenever you need to. Some children have a hard time participating in things that trigger a reminder of who they lost. 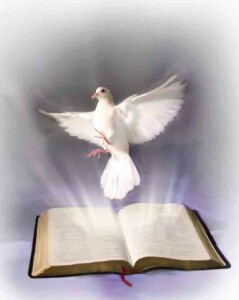 It may be difficult for them to return to the bedroom they shared with their sibling who is now gone. They might not want to play Little League anymore because their sibling is no longer around to practice in the back yard with them. That’s okay. 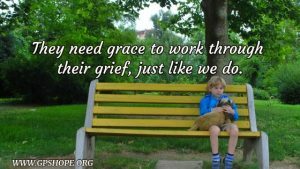 They need grace to work through their grief, just like we do. You are going to need wisdom on whether or not it is a good idea to force them to do those things. As you already know, there is no “one size fits all” in this dark and difficult situation. 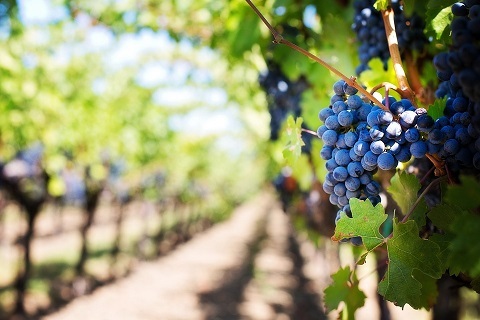 Routines are another thing that can be affected. Some children will need the same routine (as much as possible) after the death of their sibling. Others just won’t be able to keep a routine for a while that reminds them of their loss, especially if it was something they used to always do together with their brother or sister. If at all possible, I suggest trying to include the siblings in some of the decision making, in ways that are appropriate to their age. 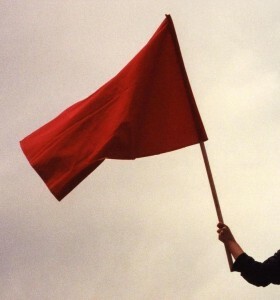 Find out things like: Does there need to be a change in household chores? Do they want to start something new, like learning an instrument? Do they want a new bedspread (or maybe their sibling’s bedspread)? Do they need to stop dance lessons for a while, if they took lessons with their sister? 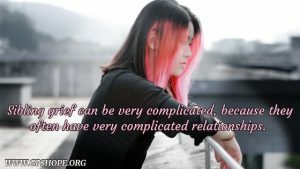 Sibling grief can be very complicated, because they often have very complicated relationships. Sisters and brothers experience a range of sometimes conflicting feelings for each other. They may love and look up to one another. Older siblings may feel responsible for, enjoy and/or resent caring for younger ones. They may be jealous and fight. And their relationships can change over time. When a sibling dies, these past relationships and feelings can affect the surviving child’s grief and the entire family’s bereavement process. What I hear from parents the most is the pain of wanting their children to talk with them and have conversations about the one who is no longer with them. May times the kids just don’t want to talk, and the parents are very upset and don’t understand why. 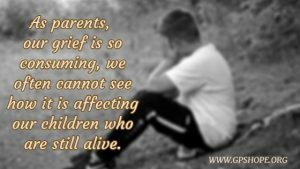 We will discuss this further, along with other specific issues your children may be having, and what you can do to help them, in the third and final article on this subject of sibling loss. 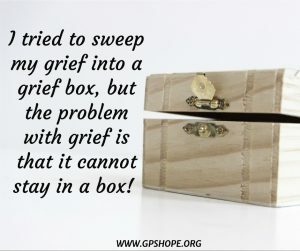 If you would like a free PDF version of the book From Ring Bearer to Pallbearer: Giving a Voice to Bereaved Siblings and Grandparents (exclusively from GPS Hope) just click here to be taken to our free membership library where you can sign up to become a member and access the book and many other helpful resources. 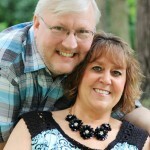 Expressions of Hope is written by author and speaker Laura Diehl. Laura is a national keynote speaker and also a workshop speaker for both The Compassionate Friends and Bereaved Parents USA national conferences. Laura has also been a guest on Open to Hope several times, and has hosted her own conferences, a virtual conference and many webinars. If you would like more information about Laura as a speaker for your next event, click here.